Webinar: Better voice application code, faster? And FREE? Better voice application code, faster? And FREE? The answer is YES! Bespoken’s FREE, open-source debugging and unit testing tools changes the game in coding for voice applications. -How to debug and interact with your voice app locally, without having to redeploy for every code change. -The easiest way to write unit tests for your voice apps, ensuring the quality of your code from the start. The Bespoken Proxy was one of the first tools we developed and is used by thousands of developers because it’s easy to use, has a quick set up, and you will reap benefits right from the start. 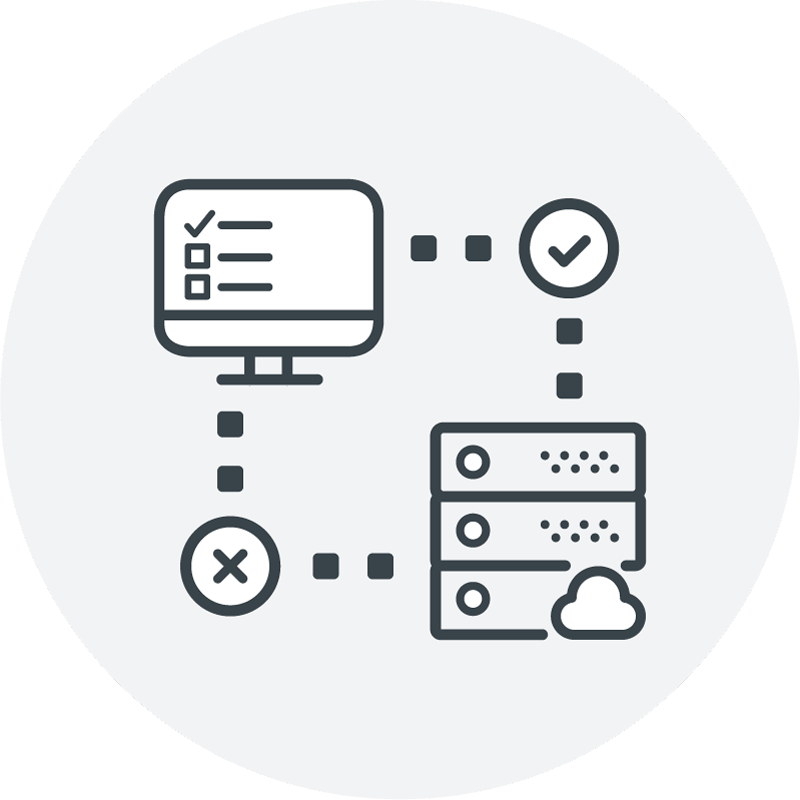 Our unit testing scripts are the easiest way to setup tests for your code. With these tools in place you’ll be safe from breaking existing functionality as you add more complexity to your apps, you’ll find errors at an early stage and you will know for sure which parts of your voice apps are tested and which ones are not. Not only that, you can develop completely locally – there is no need to do slow, error-prone deployments. Join us to accelerate your voice app development with Bespoken! 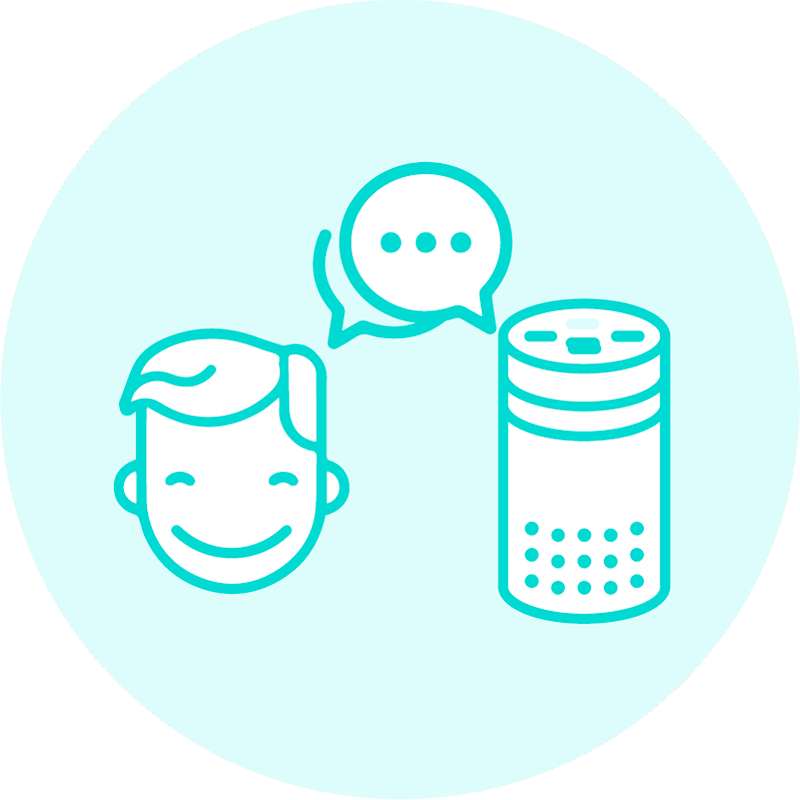 Bespoken is the leader in testing and monitoring for voice. 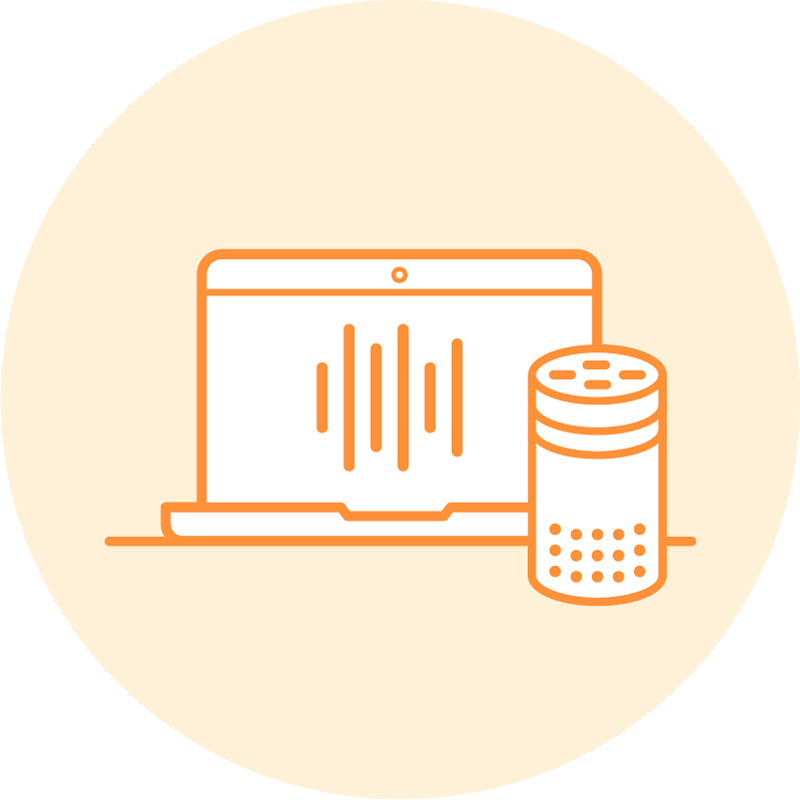 We are a recognized partner of Amazon and Google, part of the Alexa sample projects (fact skill, audio player, college finder, and more coming up). Download our roadmap for testing and automation with Mercedes-Benz R&D here.